What Is the Best Eyeliner Color for Blue Eyes? 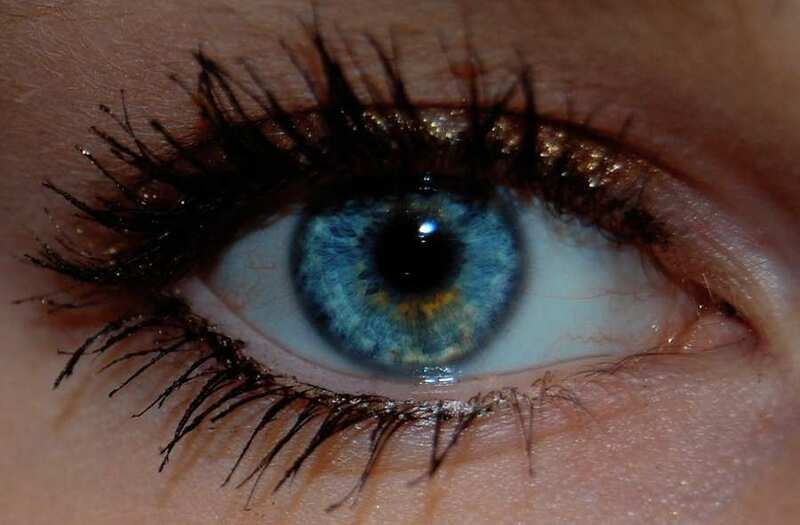 Make your blue eyes pop with light to dark gray, steel and navy blue, and warm orange gold or bronze eyeliners. By using these different colors you can take your eyes from a deep steel blue, to a true gray, to a light powder blue! Eyeliners to try: Precision Eye Pencil in brown, Precision Eye Pencil in charcoal, Precise Micro Eyeliner in charcoal.